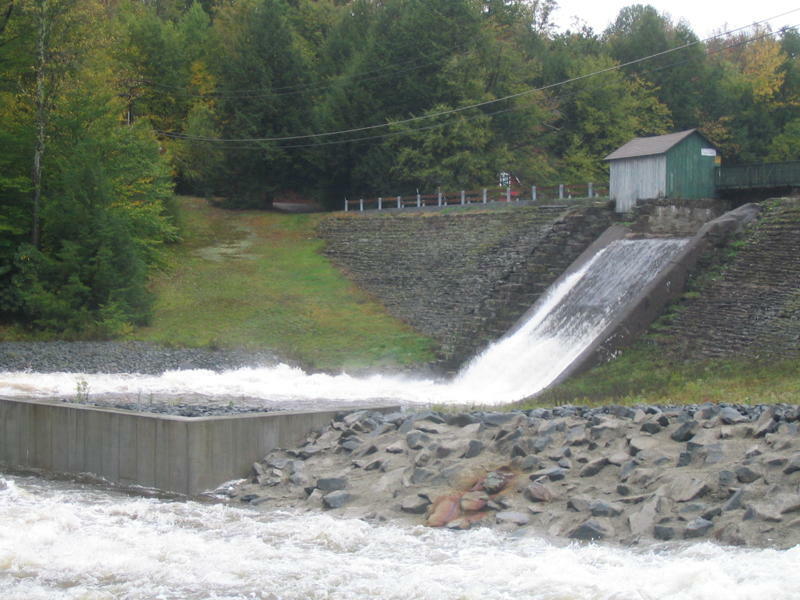 The New York State Department of Environmental Conservation (NYSDEC) is the state agency directly responsible for permitting regulated activities in Pleasure Lake and its dam infrastructure. 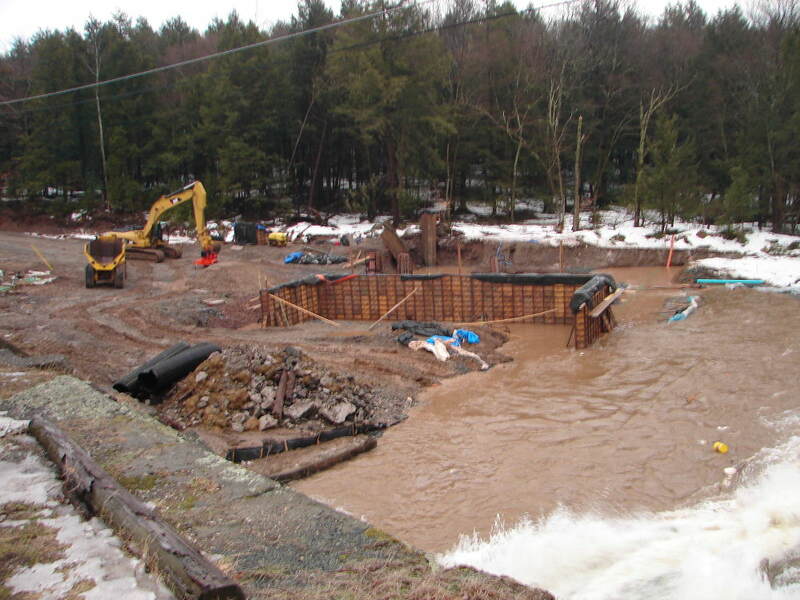 The NYS DEC is charged with the regulatory authority of New York State for environmental issues including dams and groundwater resources through New York's Environmental Conservation Law (ECL). Article 17 of the ECL entitled "Water Pollution Control" was enacted to protect and maintain our valuable water resources, and authorized creation of the State Pollutant Discharge Elimination System (SPDES) program to maintain New York's waters with reasonable standards of purity. New York's SPDES program has been approved by the United States Environmental Protection Agency (EPA) for the control of surface wastewater and stormwater discharges in accordance with the Clean Water Act. However, the SPDES program is broader in scope than that required by the Clean Water Act as it controls point source discharges to groundwaters as well as surface waters. The NYS DEC has issued a SPDES General Permit for Point Source Discharges to Surface Waters of New York State from Pesticide Applications Permit No. GP-0-11-001. This Pesticide SPDES General Permit allows the FF&BC to seek authorization from the DEC to allow point source discharges to, in or over Pleasure Lake from the application of NYS registered pesticides labeled for aquatic uses. The FF&BC has sought authorization of such discharges under the Pesticide SPDES General Permit pursuant to a Notice of Intent, and authorization to begin treating the lake is expected in May 2016. What is the DEC doing to combat the spread of AIS in New York? The NYS DEC is currently involved in an effort to identify plant and animal species that could be problematic in New York and to regulate the sale of these species. The DEC is also developing regulations that will prohibit boats and trailers that have not been drained or that have AIS clinging to them from launching at or leaving DEC facilities. The DEC is also currently in the process of updating and implementing the New York State Invasive Species Plan. This plan will guide future invasive species control efforts in New York State. Expand DEC's boat launch steward program and ensure consistency of these programs statewide. Develop an AIS response framework to guide decision making when AIS are detected, and communicate the reasoning for the response selected. Implement an AIS public awareness campaign and evaluate its effectiveness in reaching target audiences. Expand use of AIS disposal stations at public waterway access sites. Create regional "first responder" AIS teams to incorporate local expertise in planning and implementing appropriate responses to AIS. Where Can I Find The NYS DEC Documents? New York State maintains a list called the Section 303(d) List of Impaired/TMDL Waters which identifies those waters that do not support appropriate uses and that may require development of a Total Maximum Daily Load (TMDL) plan. The list (required by the federal Clean Water Act) is updated every two years, and Pleasure Lake was added to the Final 2014 New York State Section 303(d) List of Impaired/TMDL Waters​ due to "slightly elevated phosphorus levels" (per our CSLAP testing results). Listing simply allows the NYS DEC to require that those upstream of us and others in our watershed to reduce the input of the specific pollutant(s) that affect our lake and restrict our waterbody uses. Pleasure Lake's higher phosphorus level is what likely contributes to annual elevated algae growth (and lower water clarity due to algae levels). 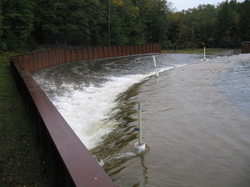 The DEC listing helps to take long term actions to reduce sources of phosphorus (including incremental upgrades to local wastewater treatment plants to incorporate advanced treatment techniques and to reduce pollutants from sewer overflows in the watershed) in order to restore and protect the recreational uses of our lake.